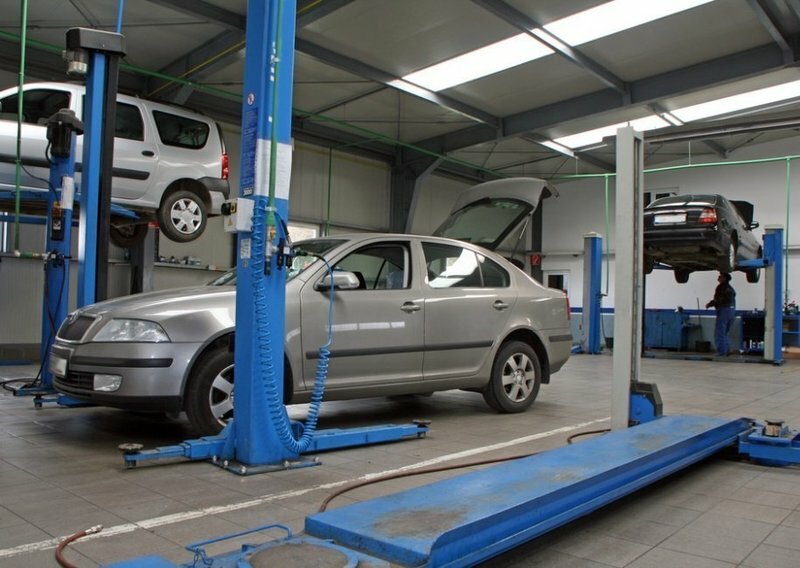 If you’re looking for a reliable car garage in South Gloucestershire, look no further than MDT Auto Engineers, specialists in a wide range of garage services. Established in 1980, we provide an honest and reliable service at all times, proud to be recognised as a highly reputable garage in South Gloucestershire. 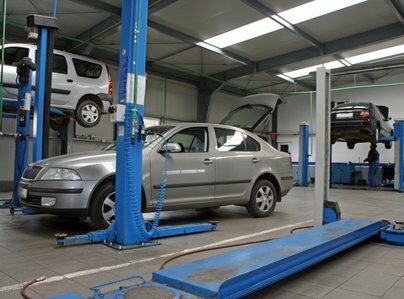 Our vehicle technicians are fully qualified and experienced in working with all types of vehicles, completing all work to the highest of standards at a very competitive price. I won’t take my car anywhere else. MDT have given me outstanding service over the last 10 years and have consistently gone above and beyond. If I ever moved out of the Bristol area I would take time off to get my car to them for any work that was required. A professional, ethical and caring company. The owner - Mark - should be very proud of himself and the company he has created. Can I give more than 5 stars? Very helpful. Best prices in the area, very polite. Usual fast, friendly and highly professional job. Use with confidence. They always make sure they fit me in, no matter how last minute it is. I have had loads of work there from MOT's to new tyres. They are great. We use them for my van and cars servicing and MOTs. Generally really happy, no complaints, they are spot on. They come out to help and pick up the car if it's not moving! Also very clear and upfront on pricing, I would certainly recommend them. I have regular service done atakes care of my fleet as well as my personal. They are trustworthy, family business very good guy. Work done is excellent. Me and my family have used them several times for car repairs, MOTs and servicing, they are really really good. They are polite and pleasant to deal with, one of the best. An excellent service, I would recommend them to other people without a doubt.